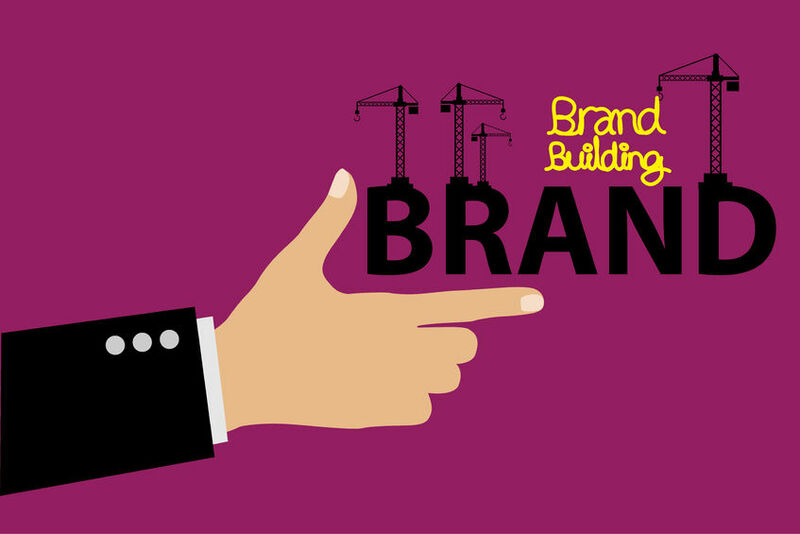 What is branding and how can it help promote your business? Well, when done correctly establishing and building a brand can help endorse your business, stimulate productivity and enhance audience appeal. Brand is often defined as a "name, term, design, symbol or any other feature that identifies one seller's good or service as distinct from those of other sellers." However, more than a simple logo - a brand is something that is remembered by potential clients. It fosters a set of ideas and emotions that consumers consciously or subconsciously connect with. With such a large number of businesses and companies available to consumers in today's world - ensuring you are doing all you can to market yourself correctly is essential for your business. People tend to do business with companies they are familiar with. Your branding needs to be easy to recognise and consistent on all forms of media. Linking your logo, business card, flyers, website, social media sites, marketing strategies, uniforms, letterheads etc. all promote an air of confidence and professionalism in what you do. It helps set you apart from your competition and make you memorable to the customer. A brand that is consistent, visually engaging and clear to the consumer places customers at ease. They know what to expect each and every time they experience the brand. For example our brand Central Coast Web Design uses 3 words to describe our service in all that we do... "dynamic, innovative & creative". These words are indicative of our business ethos. Indeed a professional appearance builds credibility and trust. Good branding connects with people at an emotional level- making you feel good so you want to associate with that brand. Emotional reactions are hardwired into our brains, and those reactions are integral to the choices we make through the power of branding. Advertising is something to think about with the identity of your brand. Both the medium you choose and the demographic you are aiming for need to be considered. You do not want to pigeon-hole yourself, however if you go too broad - you will fail to create a definable impression on would be customers. Successful branding can easily generate new customers for your business. Looking professional, organised and streamlined, emphasises the quality of your service or product. It generates trust within a few seconds of viewing which in turn creates a positive interaction. By spending a bit of time and money in the beginning creating a strong, up to date and visually appealing presence - you will actually save money in the long run. The best branding is built on a strong premise. One that is symbiotic to what you can commit to and deliver upon and creates a strong, positive customer base. It can also provide motivation and direction for your staff. If you need assistance with any aspects of your brand's identity or help with a marketing strategy contact us for a chat. We are happy to help improve your business branding and set your business apart from your competitors.